Moving your home or office can be stressful and packing is one of the most dreaded tasks in the process. It can be time consuming, but it must be done right in order for your things to make it to your new place in one piece. 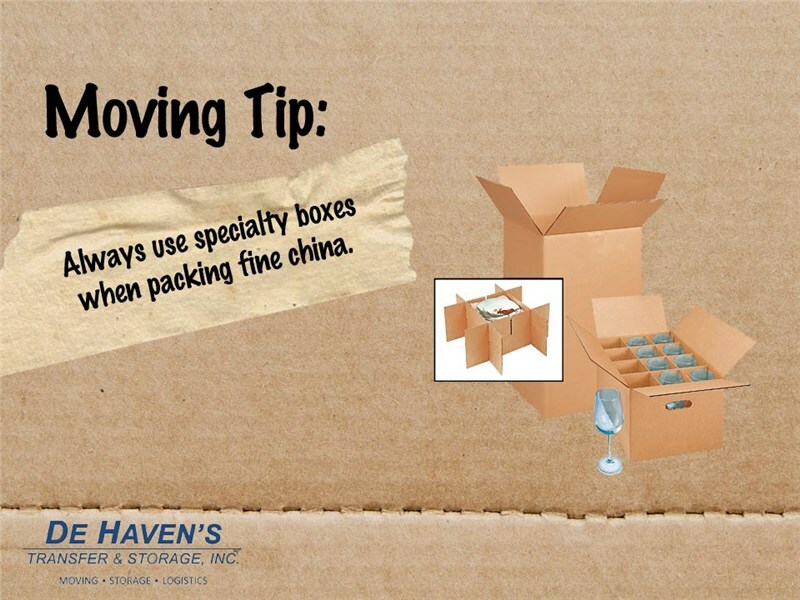 Choosing the right boxes can make the process a lot smoother and help your items survive the move. While FREE boxes are the preferred choice with many homeowners, you might want to be picky when selecting boxes. Don't use boxes without tops. Most free boxes come without lids. An open box makes it incredibly difficult to load a truck with stacked boxes. 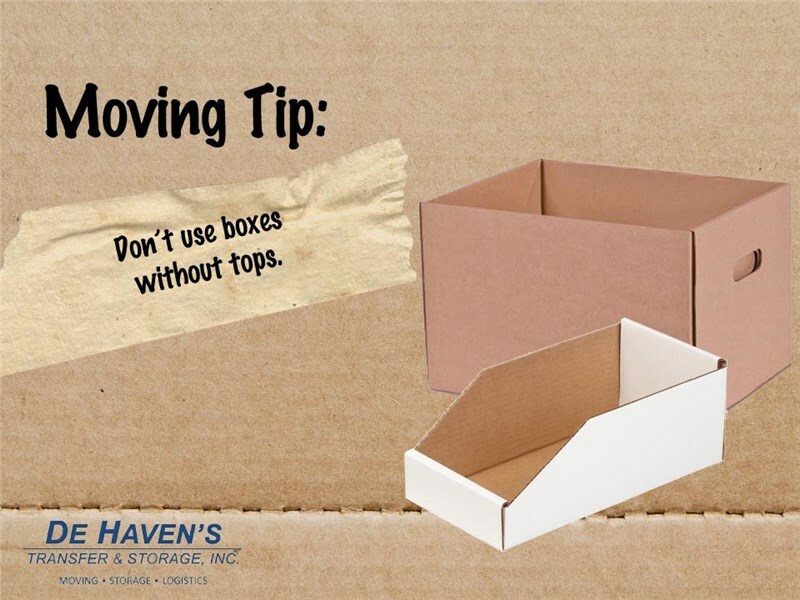 Boxes with tops will help protect your things and make it easier to load the moving truck. Specialty boxes are not always the better choice, but they are a must for certain items. Wardrobe boxes are fantastic and really help you stay organized during a move, but they are necessary. If you want to splurge on a specialty box. Splurge on boxes that help protect your breakable items or priceless heirlooms. There is nothing worse than thinking to padded your fine china enough only to find it broken and chipped when you arrive at your new home. If you still dread boxing up all of your belongings, maybe it's time to hire someone to do most of the packing for you.